This nursery rhymes songs app is designed for curious little babies, toddlers, and preschoolers to dive into a world of discovery, learning and entertainment! 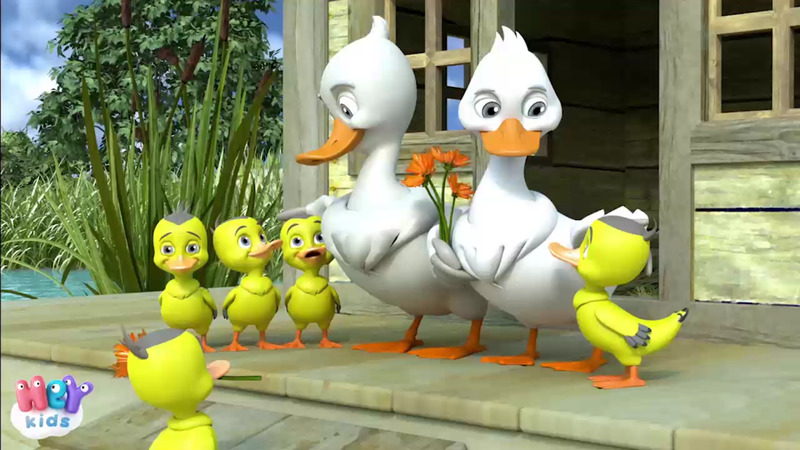 Your child will enjoy popular baby rhymes, children songs, and lovely 3D animated nursery rhymes videos that will keep them entertained while learning new vocabulary. Nursery rhymes songs included for free: If You’re Happy And You Know it, Twinkle Twinkle Little Star, Old MacDonald Had a Farm, Incy Wincy Spider and Are you sleeping? Brother John?. 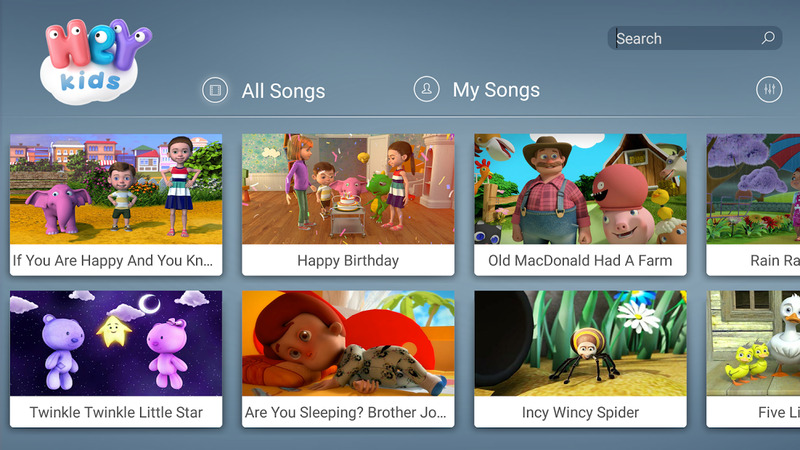 But there are more children’s songs are available with a subscription.